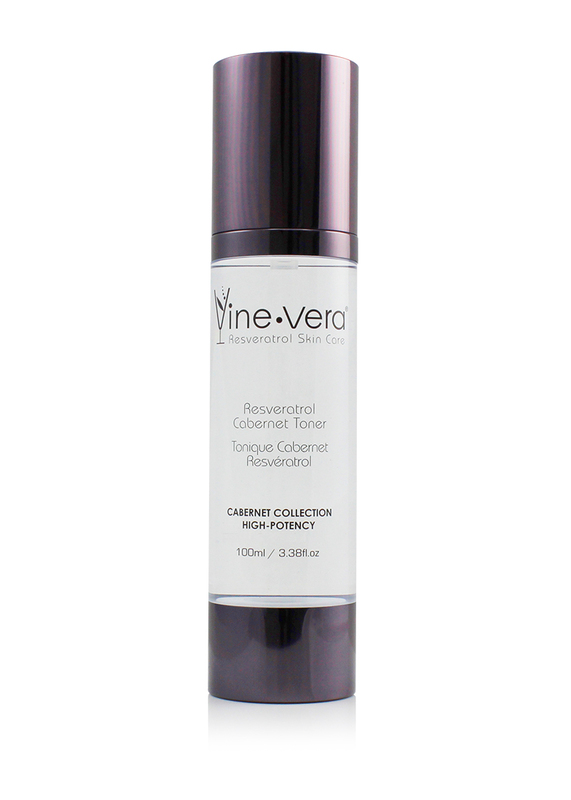 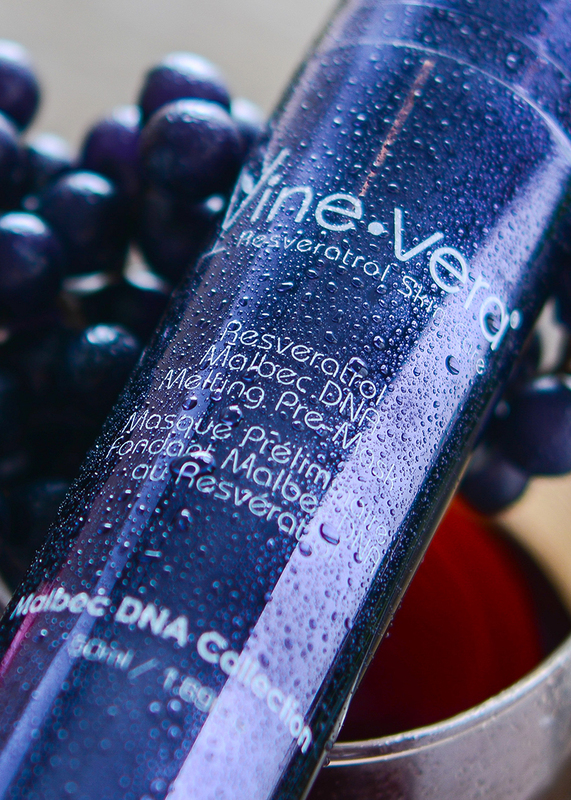 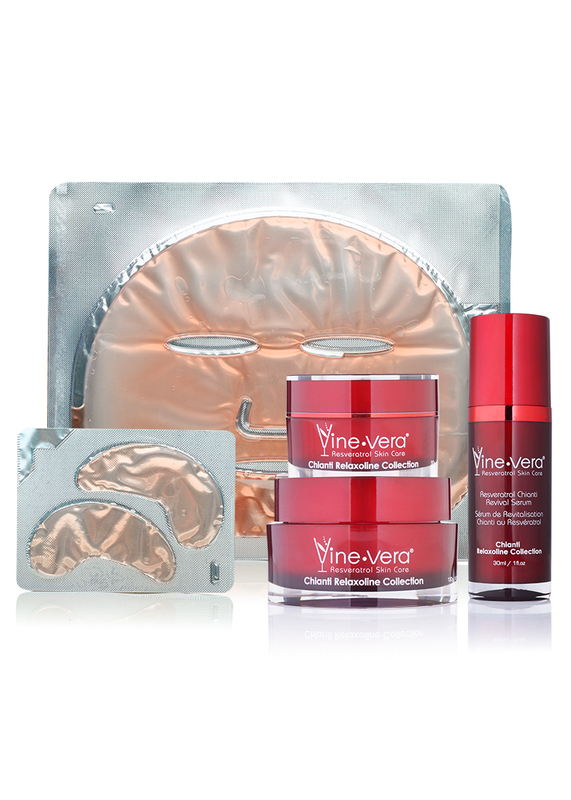 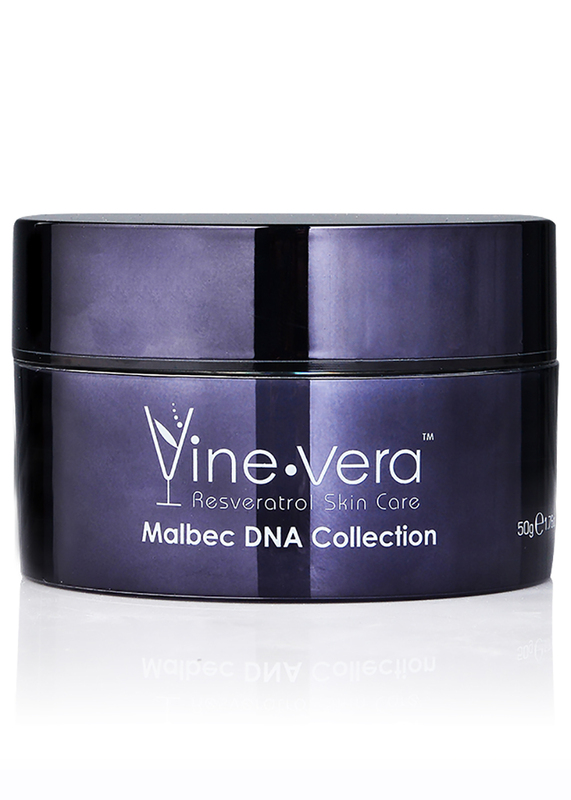 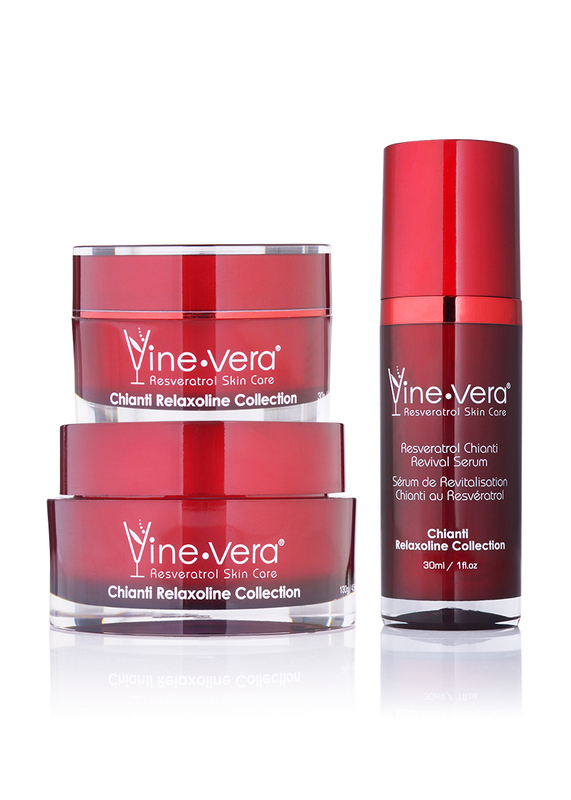 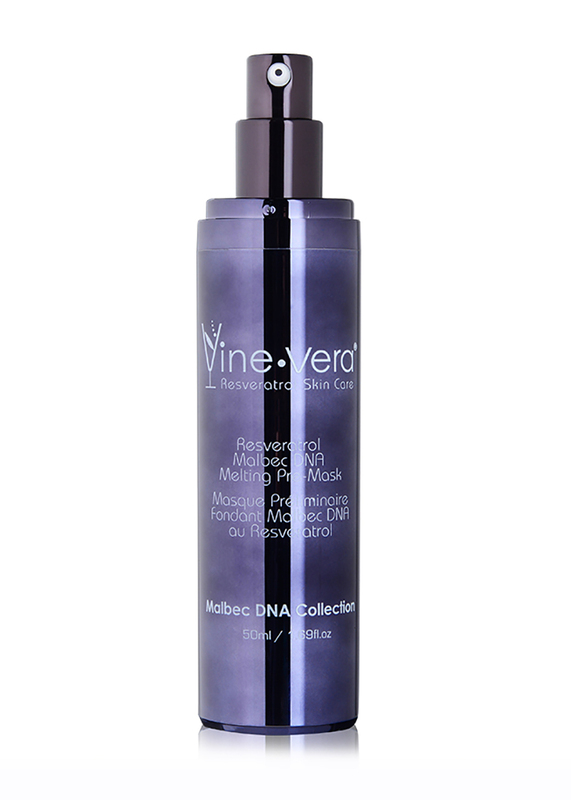 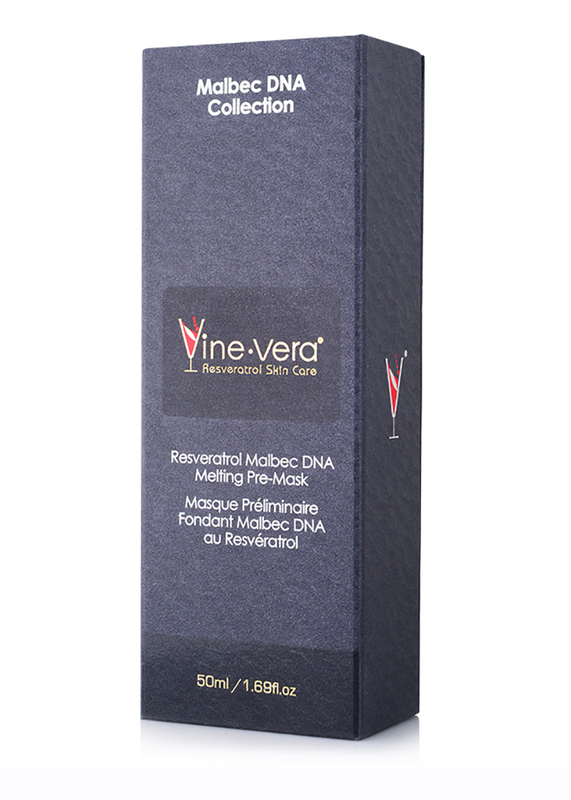 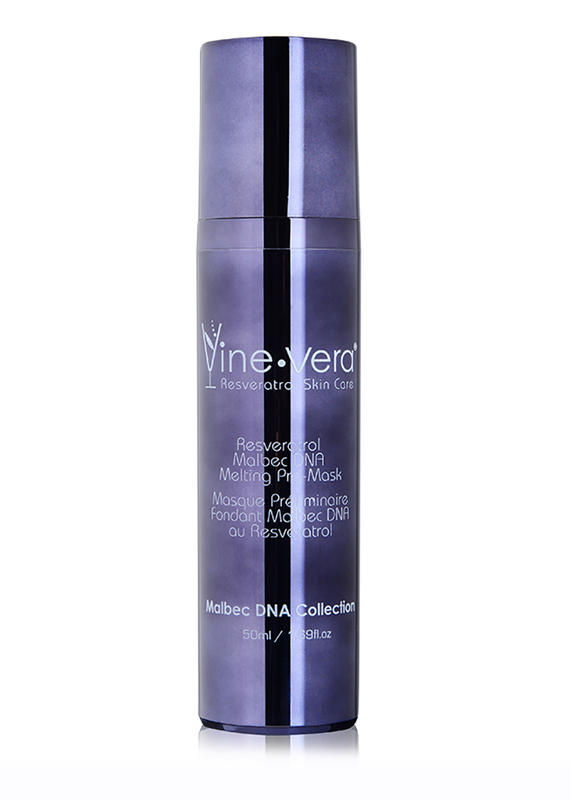 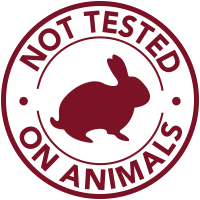 The Malbec DNA Melting Pre-Mask is a transforming blend designed to prepare your skin for the Vine Vera facial mask of your choice. 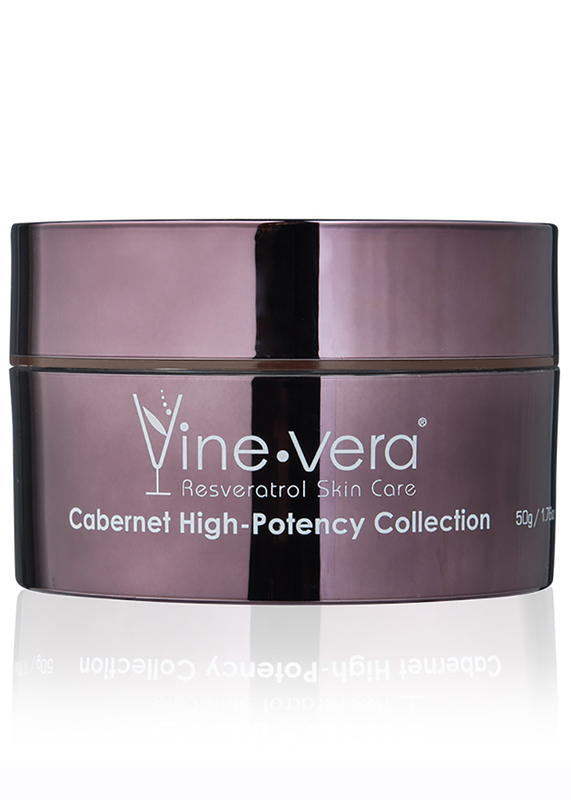 It is formulated with sweet almond oil, vitamins and resveratrol to give the skin a soft, radiant look. 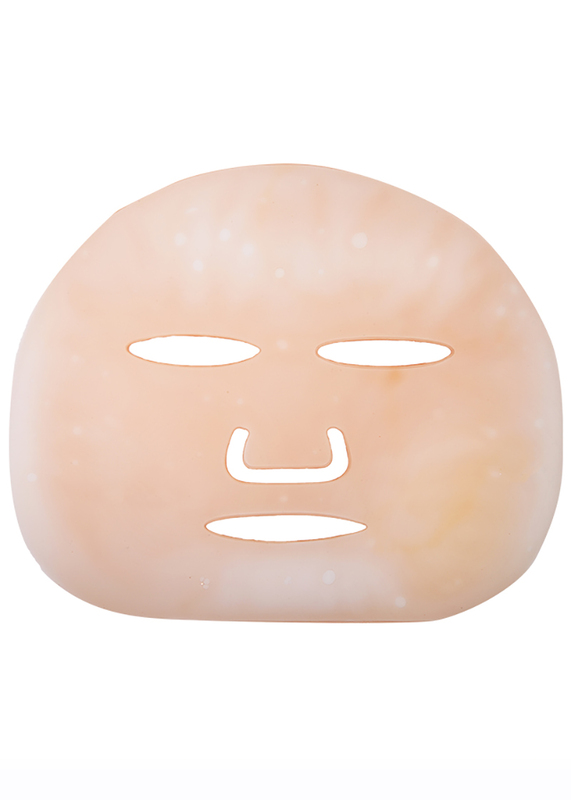 The pre-mask melts into a silky oil and then transforms into a clarifying foam to gently remove impurities, maximizing the benefits of any facial mask applied immediately after.